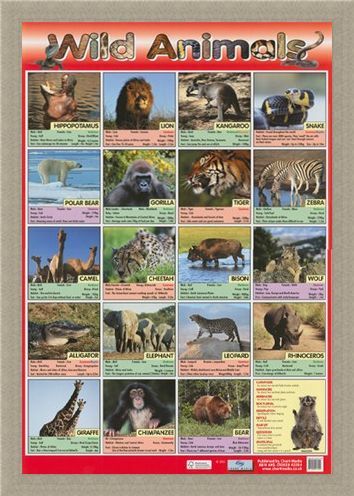 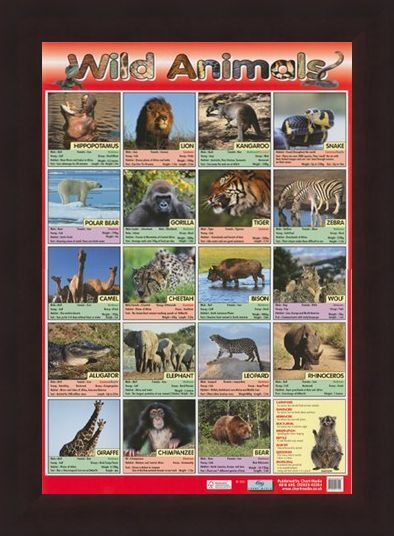 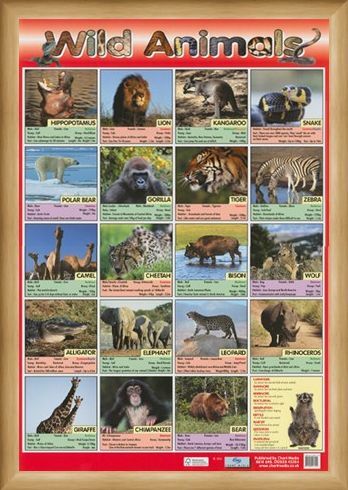 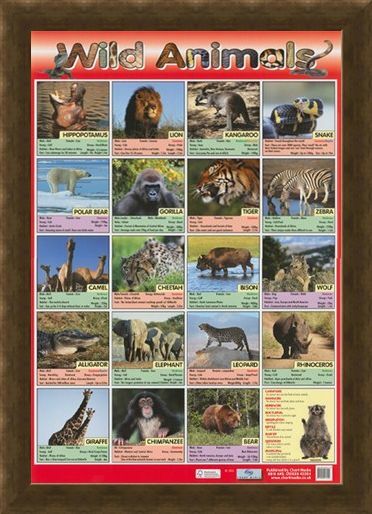 Educational Mini Poster: Prepare to go wild with this fun packed educational poster that takes you deep in to the animal kingdom. 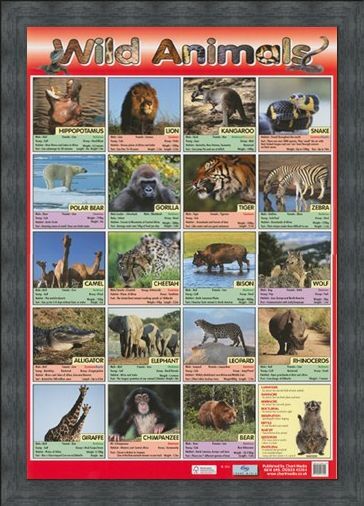 Learn how to tell the difference between the big cat's, fun facts about the crazy tool using chimpanzee and the ultra tall giraffe, with this stunning poster that is sure to be a hit with any child. With vibrant imagery and amazingly detailed photography, this is a great way to learn the way's of the animal world. 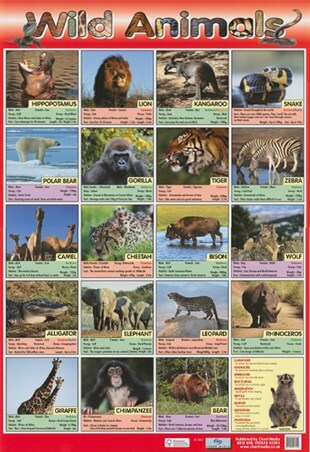 Each animal is accompanied by fact's about their species, including the Elephant, Rhinoceros, Camel, Zebra, Lion and Snake. 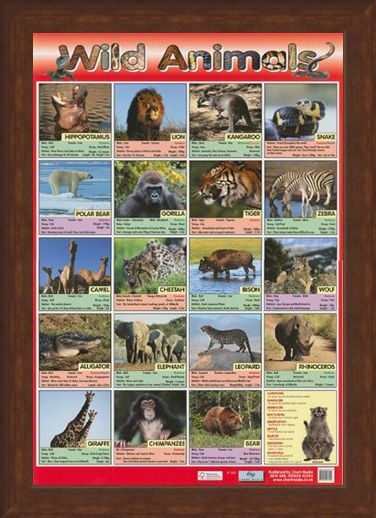 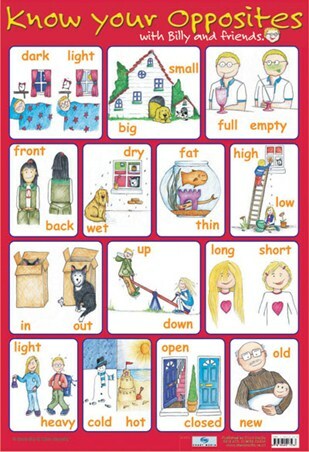 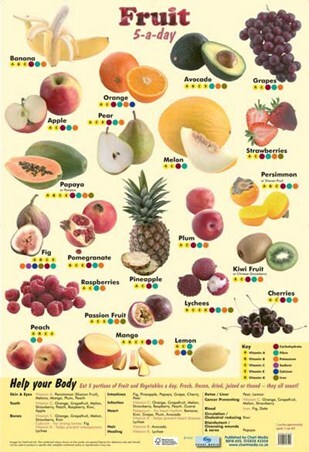 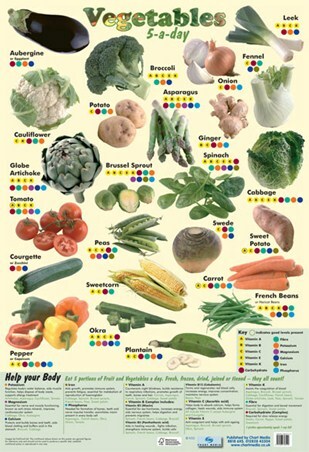 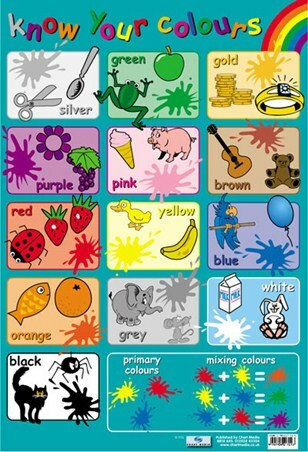 Step in to the wild with this stunning glossy mini poster that makes learning fun! 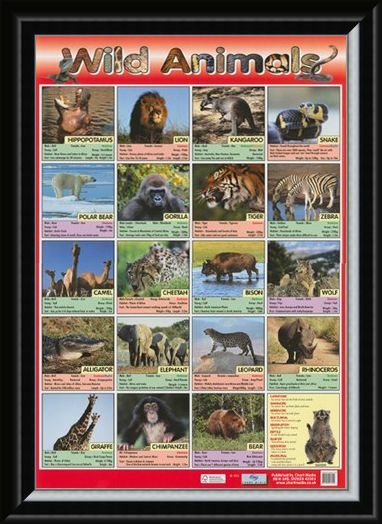 High quality, framed Time To Go Wild!, Wild Animals mini poster with a bespoke frame by our custom framing service.